Building on the success and rapid growth of the premium compact-SUV segment, Audi of America will introduce the all-new 2019 Q3 at this year's New York International Auto Show - the second generation of one of the brand's best-selling models. 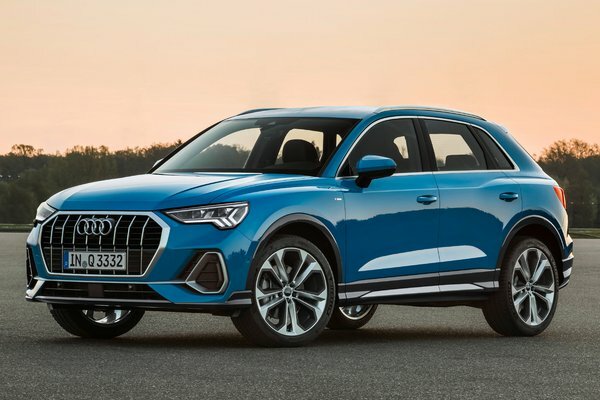 With an all-new powertrain, standard quattro(R) all-wheel drive, bold new exterior design and improved interior with thoughtful functionality and many technology and connectivity enhancements, the Q3 offers a strong entry to the Audi brand. All-new powertrain...Read.